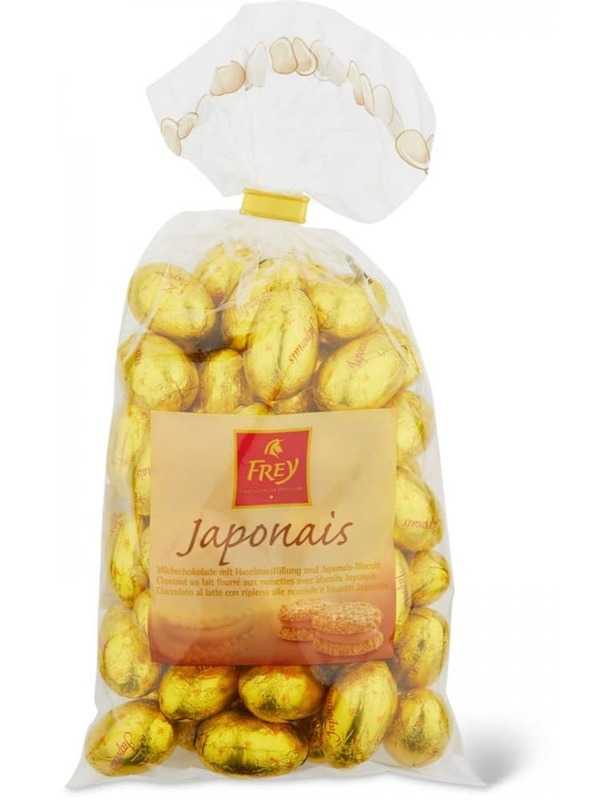 Chocolat Frey - Easter Eggs "Japonais". 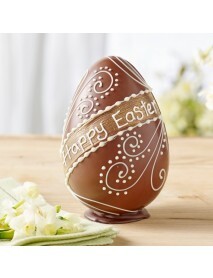 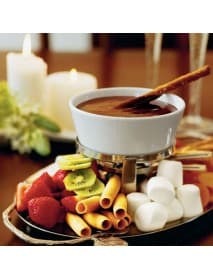 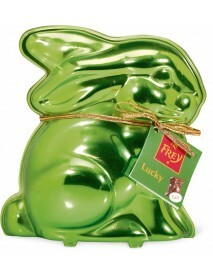 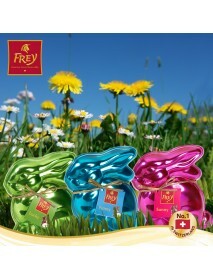 Celebrate Easter with Chocolat Frey. 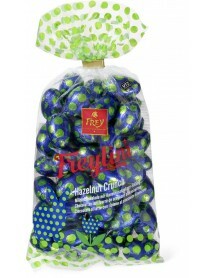 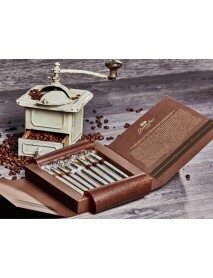 Chocolat Frey has been creating delicious taste sensations since 1887. 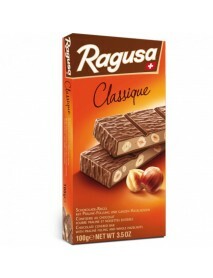 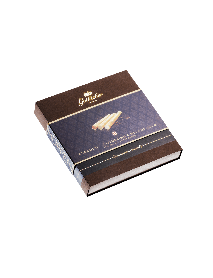 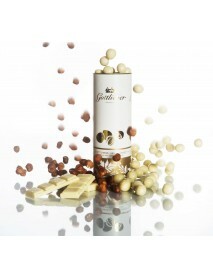 Sweet moments, created by traditional craftsmanship, exquisite ingredients and lots of love. 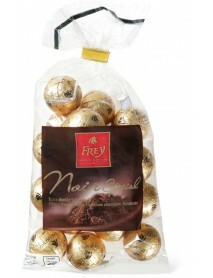 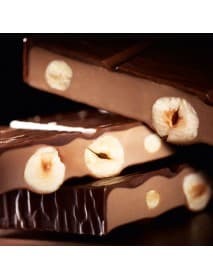 Frey’s wide selection offers premium quality for all tastes, whether it’s for a special occasion or an everyday treat. 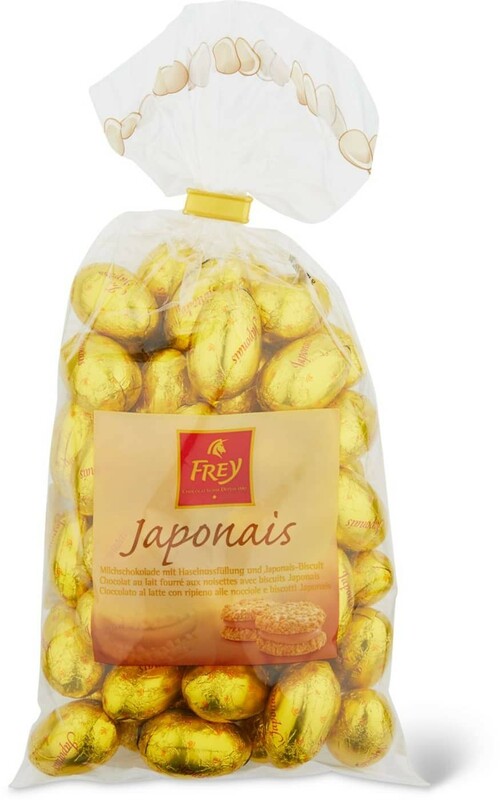 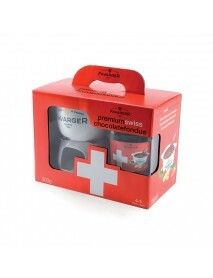 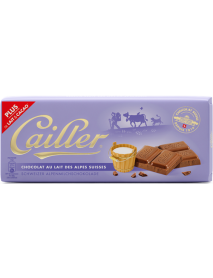 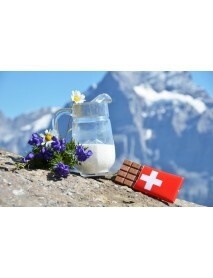 It’s no wonder Frey chocolate is the most popular in Switzerland. 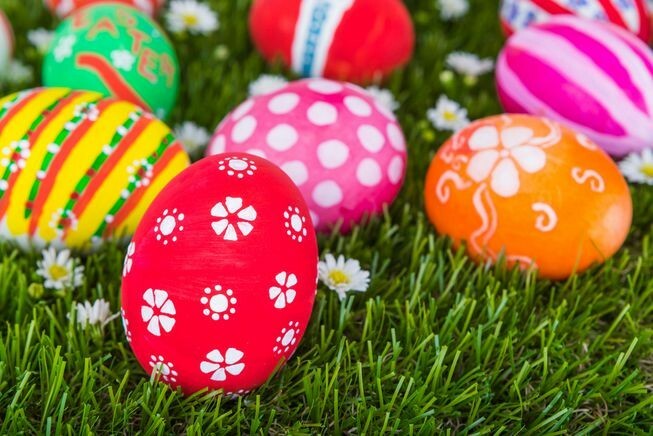 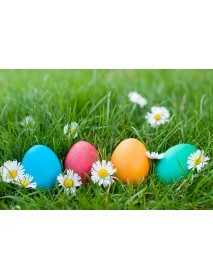 The egg, an ancient symbol of new life, has been associated with pagan festivals celebrating spring.